Use in upper windshield, fit 27 & 25 serie. 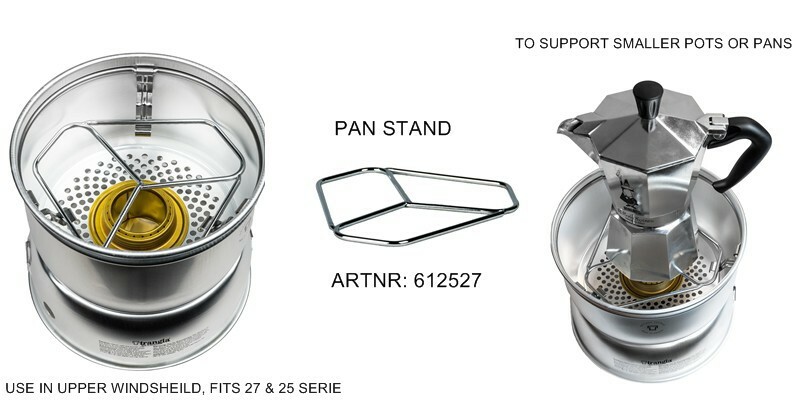 To support smaller pots or pans. 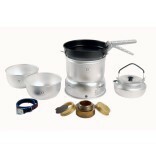 Brilliant product but really hard to find, the order process was easy and postage was very fast. Highly recommended. 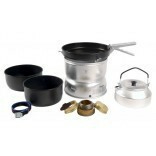 Difficult to find this genuine Trangia item. Almost impossible to buy this in the UK. 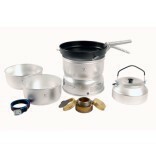 Works at two positions in the Trangia 27 but only one in the Trangia 25. 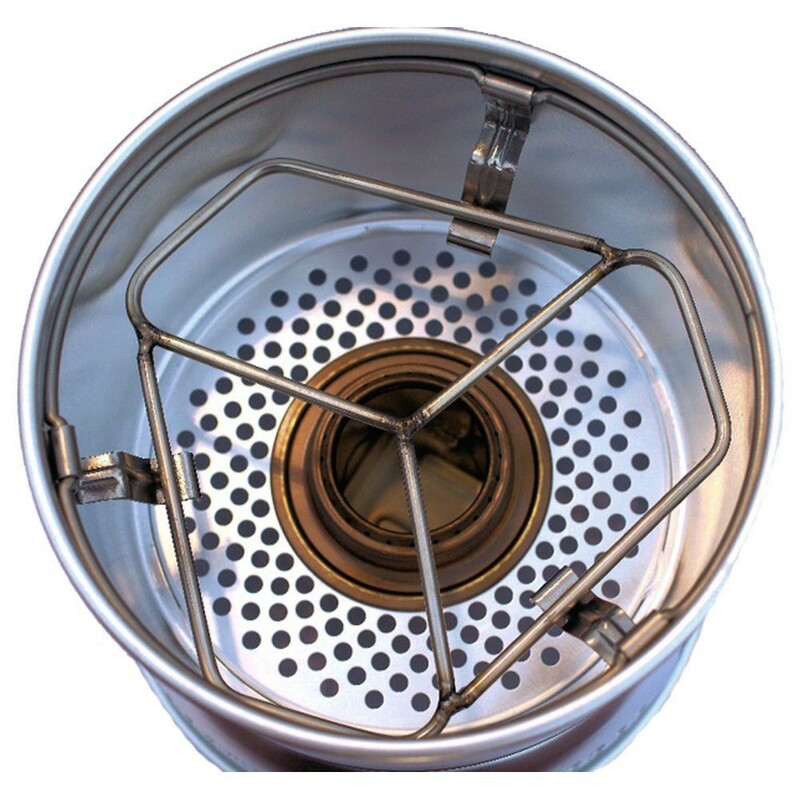 Makes a Trangia even more useful. Brilliant service from Mon Rechaud.com who advised me when it was in stock again and delivered it to North Wales in the UK in three days! Nice product especially useful with small coffee pots. 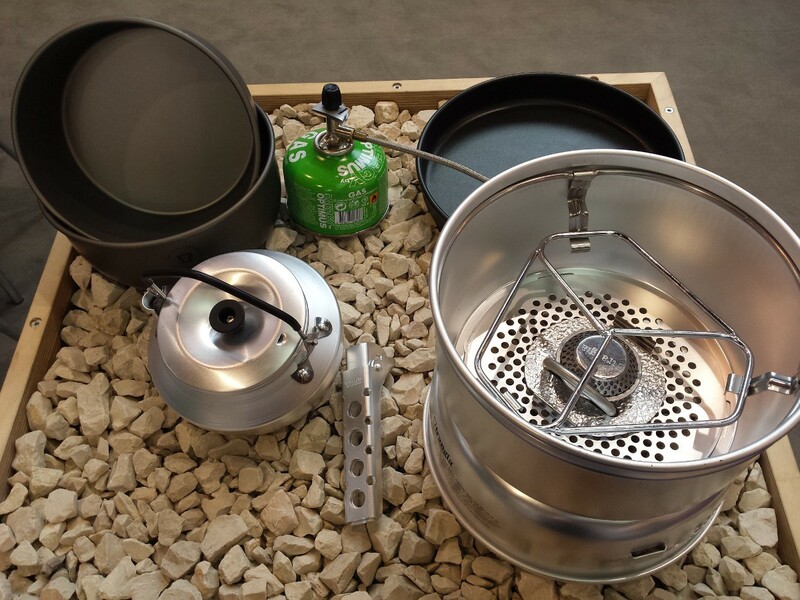 A great part for our trangia set up. 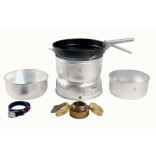 Enables us to use our espresso pot, luxury camping.